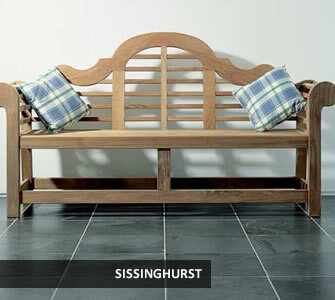 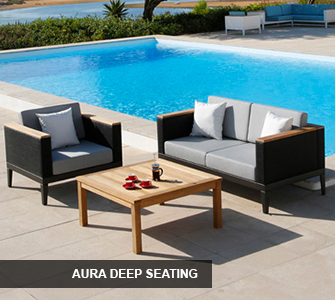 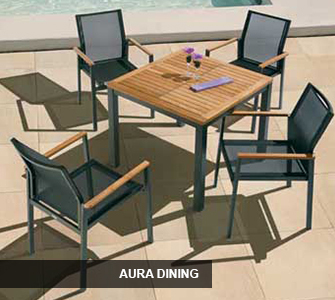 Our showroom displays high quality garden furniture, located near Junction 29 of the M25 motorway. 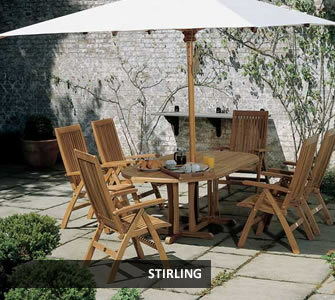 Our garden furniture showroom located near Brentwood, Essex is one of the biggest in the country. 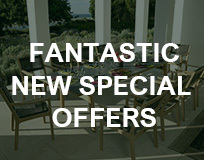 You can view a huge display of the 2018 Barlow Tyrie collection including the 3 different Equinox dining tables in ceramic (round and rectangular) and teak top, Mercury and Equinox armchairs / side chairs (with examples of all the colour options), Titan table with benches, Aura deep seating collection with Monaco teak coffee table, Aura dining collection, teak benches, numerous sun loungers, Safari, Metzo, Savannah collections plus much more. 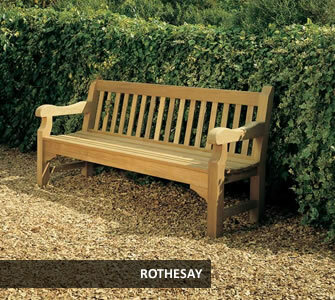 Leigh, Emily and Nick have huge product knowledge and will be happy to talk you through all the options available and answer any questions regarding quality and maintenance. 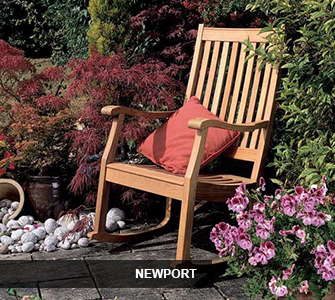 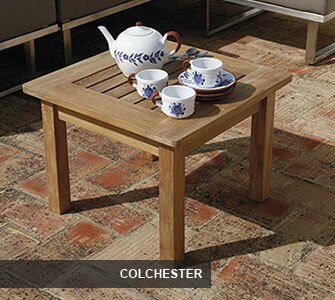 Barlow Tyrie teak is superb quality and is sold with a 10 year manufacturer's guarantee. 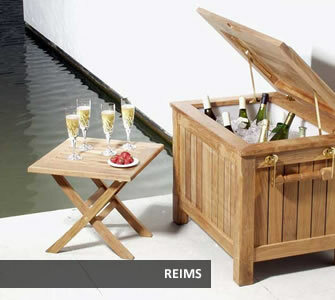 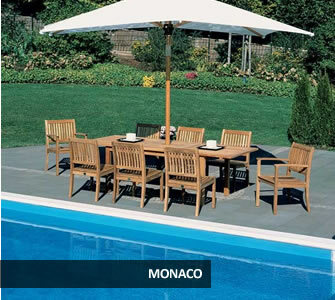 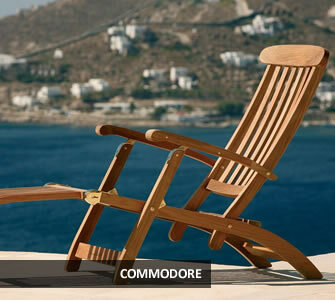 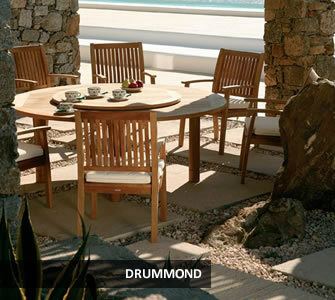 We offer this guarantee with confidence due to the 90 year experience of using the finest grade and age of teak. 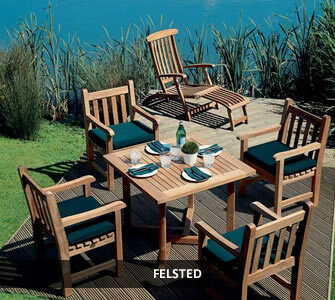 The FSC teak used in manufacturing all outdoor furniture is approximately 100 years old. 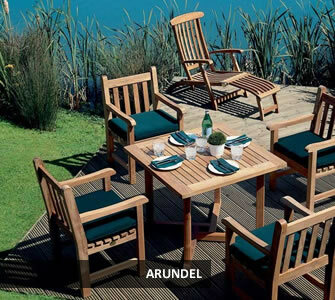 The age enhances and increases the high oil content of the teak wood and this oil preserves the wood from harsh outdoor climate. 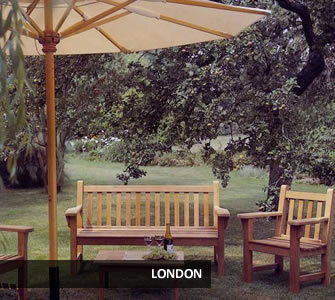 With over 90 years of worth of happy customers Barlow Tyrie has experience customers contact them for restoration advice on products sold more than 50 years prior. 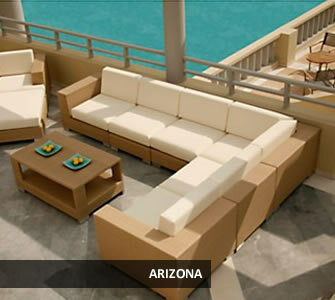 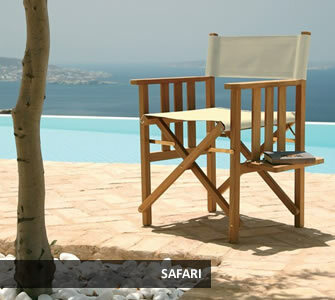 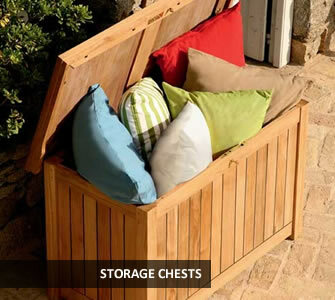 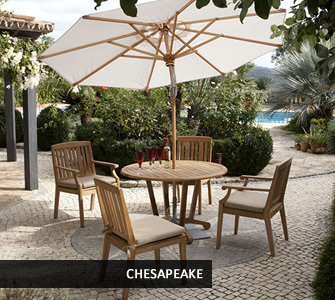 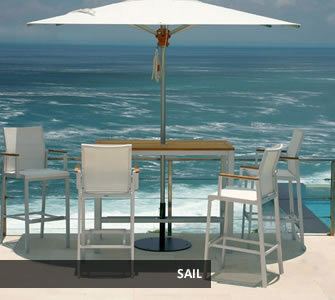 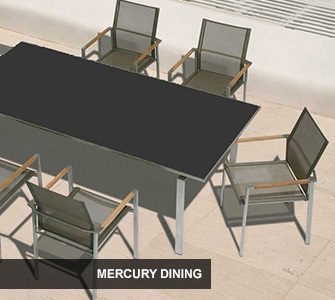 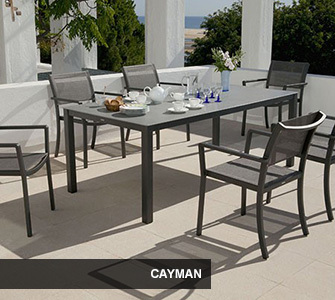 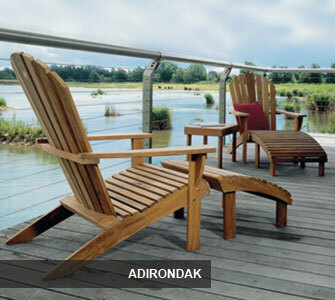 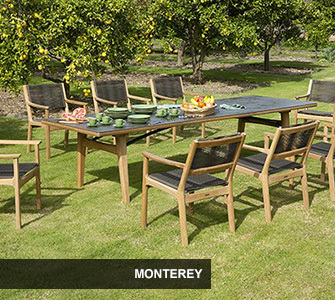 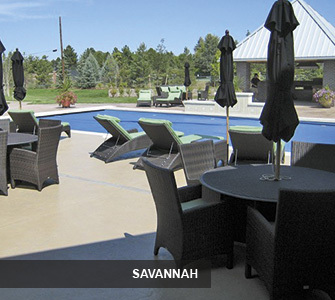 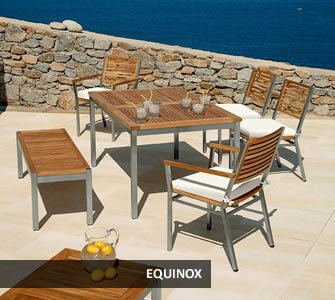 If you are shopping for outdoor furniture that is built to last, you have found the right brand. 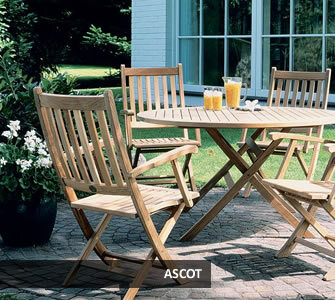 Garden furniture at its finest, we put every effort into attention to detail, high quality materials and design. 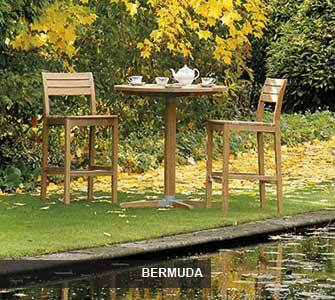 Barlow Tyrie manufactures a beautiful range of woven furniture. 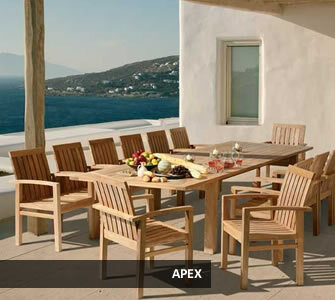 It’s not possible to see the frame of this furniture like the teak and mixed material ranges but all frames are built with welds (not bolted together) making every piece extremely strong and long lasting. 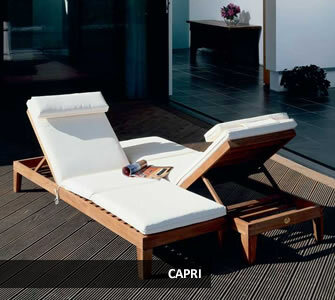 The designs speak for themselves, and compared with other luxury manufacturers this collection stands out. 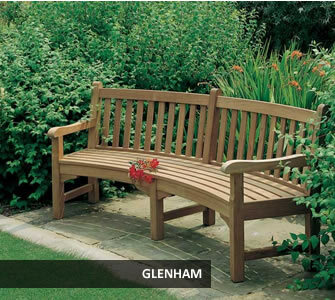 Grade-A teak is used in all aspects of the teak range. 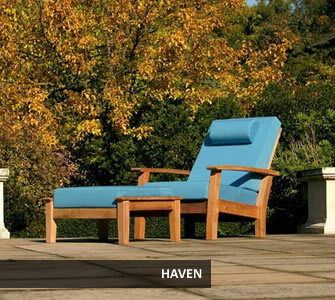 Indonesia has become very strict about the harvesting laws of hardwood forests and has been actively controlling the quantity harvested. 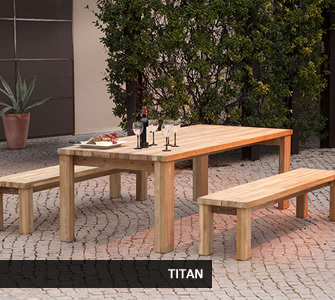 Grade-A teak is a small part of every teak tree, it comes from the outer layers of the tree, which naturally has the highest oil content. 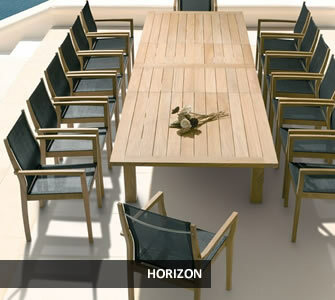 It also has the least knots, which not only has aesthetic values but also is much stronger than lower grades of Teak. 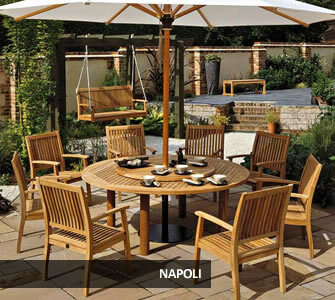 For this reason Grade-A teak is very hard to come by and the price has been increasing steadily year after year, however Barlow Tyrie still have a company policy of manufacturing garden furniture from the highest material available that is why when you feel and look at the garden furniture it is not hard to tell the quality differences. 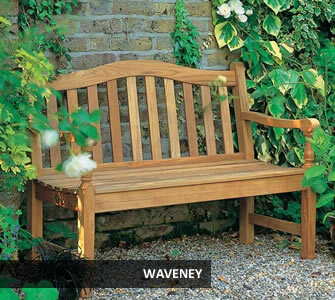 The teak is harvested from trees aged 100 years plus, and the quality of this teak is second to none, the high oil content will ensure your garden furniture last for a very long time in all weathers. 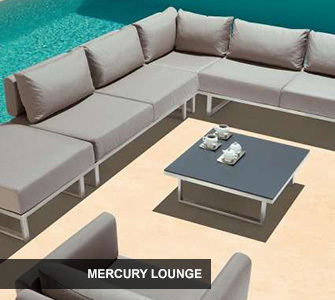 Barlow Tyrie Stainless Steel and Aluminium collections use a mix of metals with textoline. 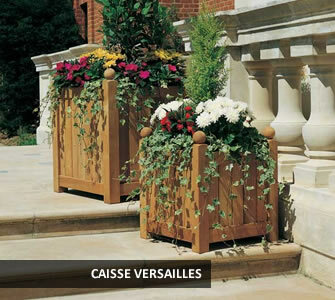 The choice of colours is excellent, especially considering that the company stocks all colours in the peak of the season. 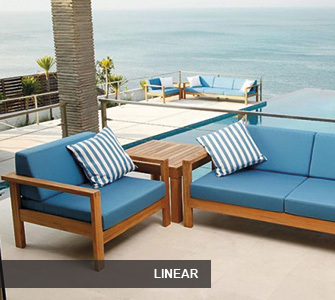 All Barlow Tyrie cushions are made using Sunbrella fabric. 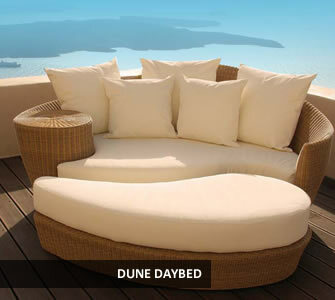 It is known in the industry to be the best outdoor fabric due to it being fade resistant, mould resistant and washable.